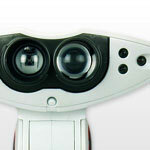 The introduction of WowWee’s Robosapien™ robot in 2004 revolutionized the way we interact with robotic companions. 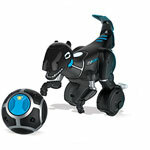 Over time, WowWee's focus on the development of breakthrough consumer technologies, has led to many more imaginative, award-winning gadgets and toys... entertaining both kids and adults around the world. Take a look at the timeline below for some historical highlights, including major product launches, key technologies, and awards. MiPosaur provides hours of gameplay with GestureSense technology, a trackball that it can follow, and a free app. This fun Bluetooth camera makes it easy to snap pictures, instantly upload & edit using the free app, and share with friends. Ask her your questions and she’ll answer back. Give her names and places, and she’ll predict your future purrfectly. 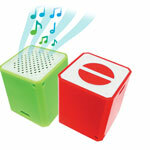 The world’s smallest Bluetooth speaker is big in sound. 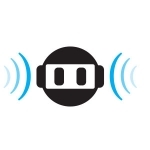 Blast music directly from your smart device. 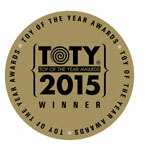 Toy Industry Association selects MiP as “the best toy that combines the most unique blend of innovative technology and play value for children today”. 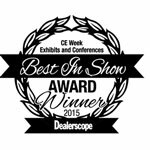 Dealerscope awards WowWee MiPosaur with “Best in Show” for CE WEEK 2015. 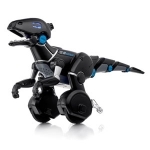 Popular Science scours the showroom and selects WowWee’s REV as one of the top 10 best gadgets and gizmos at Toy Fair 2015. 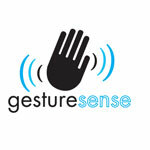 WowWee designed MiP and MiPosaur with GestureSense sensors and programmed specific responses to different hand movements. This dual-wheel balancing robot can carry its own weight, navigate its environment, respond to gestures & your smart device, play games, & dance. 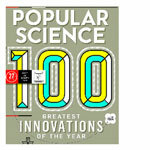 Popular Science includes WowWee MiP on their coveted “Best of What’s New” list for 2014, as well as one of the “100 Greatest Innovations” of the year. MiP earns top spot on Good Housekeeping’s Best Toys of 2015 list. 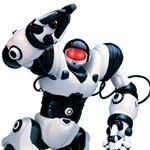 “Our kid testers were wowed by this robot’s party tricks”. 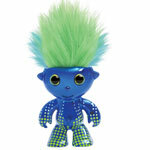 The first ever music-inspired characters with hair that dances to the beat of the music you are listening to. 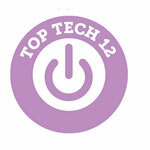 In her 2014 annual roundup, Dr. Toy places MiP on her shortlist of the 10 Best Technology toys. 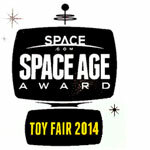 MiP is a winner of Space.com’s Space Age Toy Awards in 2014. MiPosaur is a finalist in 2015. 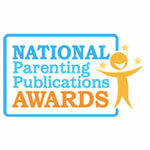 The National Parenting Publications Awards' team of expert judges and family testers deemed MIP worthy of the NAPPA GOLD. 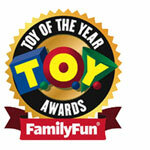 Toy of the Year Awards: MiP is included on FamilyFun’s list of 25 holiday-worthy toys based on tests by 50 families of 425 toys. 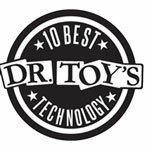 Holiday Guide: The Toy Insider’s “Top Tech 12” lists the most forward-thinking and impressive tech-based toys on the market. And MiP is one of them. 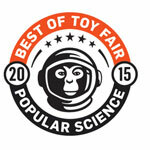 MiP Robot pleases picky kids and Parents… and makes it onto Parents Magazine’s “Best Toys of the Year” list for 2014. 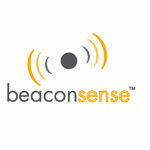 BeaconSense is a proprietary indoor GPS system that enables REV and other WowWee products to sense their surroundings and navigate accordingly. 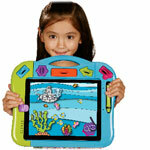 Turn an iPad into your child’s art studio with a protective casing, physical accessories, plus photo, drawing & animation app. 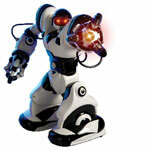 Completely customizable robotic avatar that fuses personality and technology using the power of your iPhone or iPod touch! 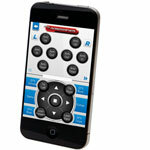 For the first time, WowWee lets you control your product remotely from your smart device, enhancing gameplay. 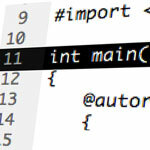 Later apps add social dimension. Bring video-game action into the real world. 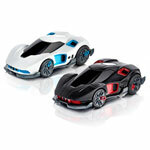 These assault strikers and targets use RGB color capture & transmission. These sparkly figurines use color & light to express their feelings. 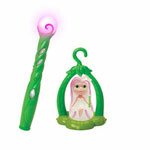 Catch colors and with the Lite Wand and share with other Sprites. WowWee released its first software development kit (EliteCommandAR) and continues to provide SDKs for a brilliant community of app developers. 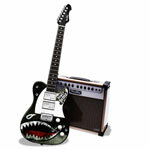 WowWee uses Active Graphics Technology circuit-embedded paper to design affordable, light-weight instruments that react to touch. 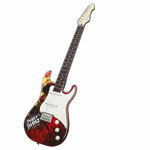 Stringless guitars and ultra-thin drum sets provide instant rock star experience with an internal speaker, hit songs, and four jamming modes. Packs DLP projection technology into a pocket-sized pico projector. Projects a crisp 60” image from your iPhone or iPod. 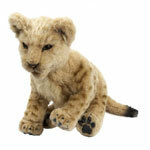 Cute & cuddly, with lifelike expressions and animatronic motion. Adopt a baby tiger, puppy koala, seal, panda, and more. 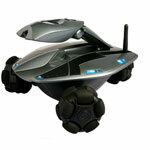 WowWee designs new products with three omnidirectional wheels in a triangular configuration for speed and agility. 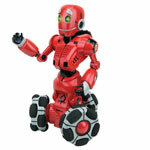 This fast-moving, fast-talking humanoid robot is an expressive companion who plays games and tells jokes. 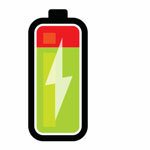 Send your WowWee Rovio back to its charging dock with TrueTrack Room Beacons to navigate across multiple rooms. A groundbreaking wi-fi enabled mobile webcam. 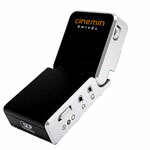 Control its movement and stream audio/video wherever you are via internet. 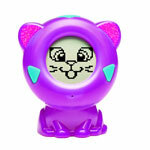 RS Media and other WowWee robots with new colour vision system can recognize colors and skin tones. 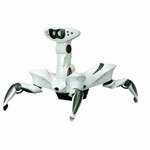 Robot with articulated fingers, true bi-pedal walking, color vision, speech response, a camera, and software to edit personality. The first true robotic arthropod with unique multi-directional movement capabilities and advanced sensory awareness. 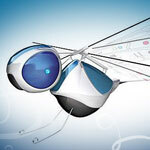 The world’s first radio-controlled flying insect. One of the “Best Inventions of 2007” according to Time Magazine. 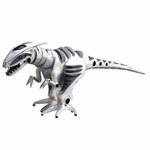 The ultimate cold-blooded predator comes to life with dynamic robotic animations and advanced interactive technologies. 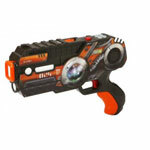 This must-have gadget of the 2005 holiday season responds to motion, light and sound… and an infrared remote control. 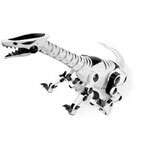 Stereo sound detection system allows Roboraptor, Robosapien V2 and other WowWee robots to react to noises around them. 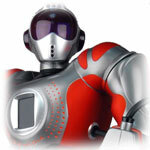 In addition to selling over 6 million units, Robosapien also wins multiple awards including the Toy Industry’s 2005 TOTY. 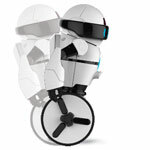 WowWee implements advanced IR vision processing enabling next-gen robots like Robosapien V2 to see their surroundings. Revolutionary bipedal robot companion includes advanced sensors and dynamic motion. Robosapien is the world’s first commercially available robot based on the science of applied biomorphic robotics. 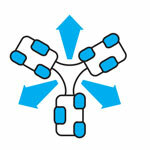 We have established a highly successful and creative product-development process.